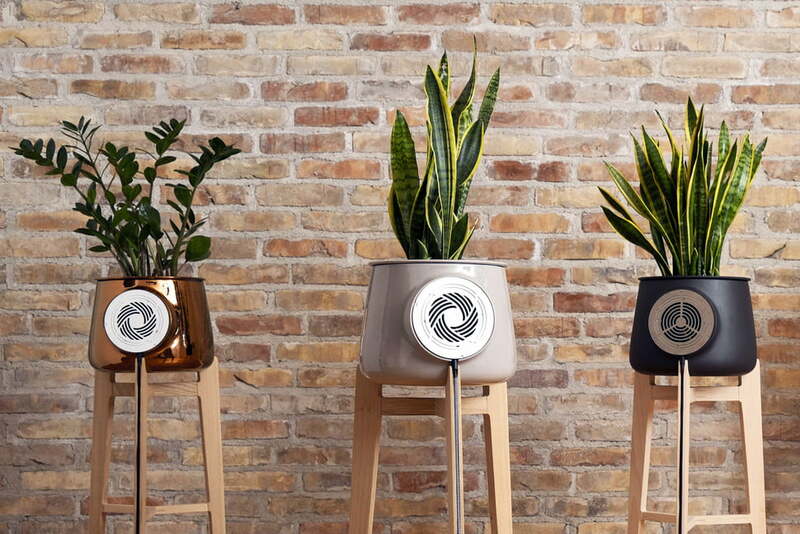 Clairy, a natural air purifier powered by nature and technology that eliminates indoor pollution and analyses it. 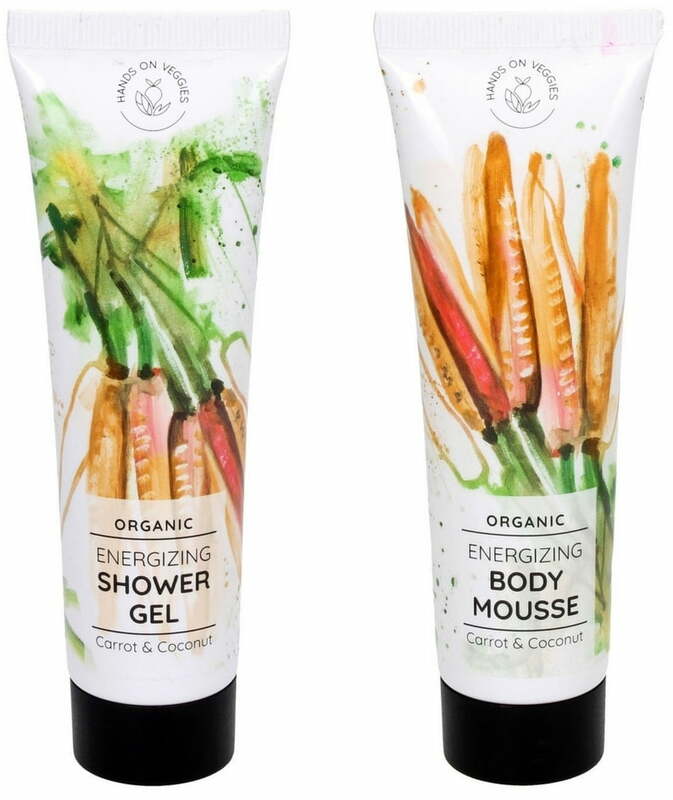 It has no filters, all natural, so no replacing needed. Clairy is a made-in-Italy design flowerpot with a fan that directs the air from inside your home to the roots of the plant to be detoxified. Indoor air quality, temperature and humidity sensors continually test the quality of your air. Normal plants have no airflow in the roots, that’s what makes the difference. From there, the build-in wifi module sends real-time updates to your smartphone. Plus it looks quite appealing! 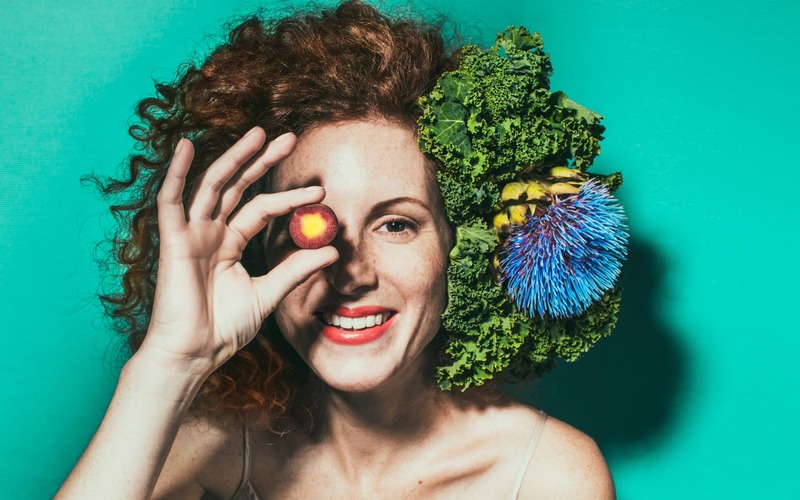 Growing fresh air sounds like a promising concept, and a great new years resolution. You can preorder on Indiegogo (starting from 179$). 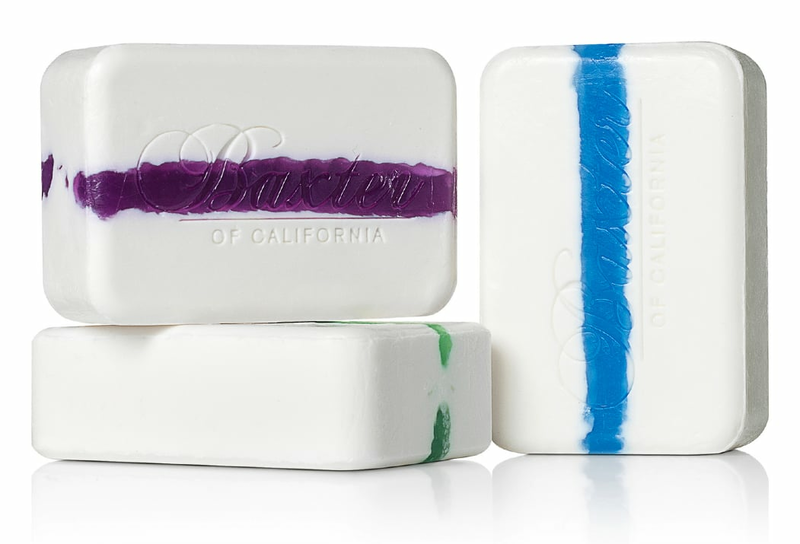 Baxter of California Soap bars have a coloured line that runs through them implying the addition of scent – just like what you get in toothpaste stripes. 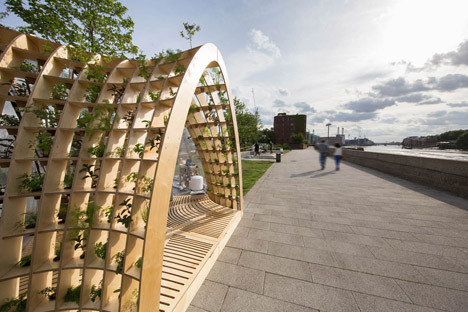 London based design studio Loop.pH has created an inflatable plastic dome by London’s River Thames that was pumped full of scented vapour to create a gathering space intended to replicate the atmosphere of a traditional bathhouse. 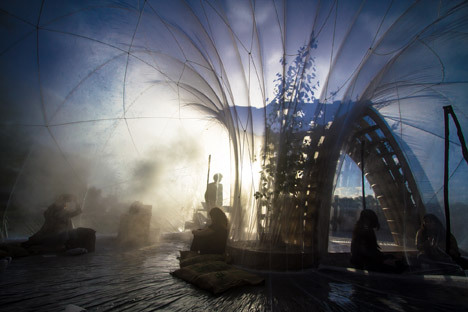 Named the Horticultural Spa & Apothecary Experience, the installation consisted of an inflatable PVC membrane. 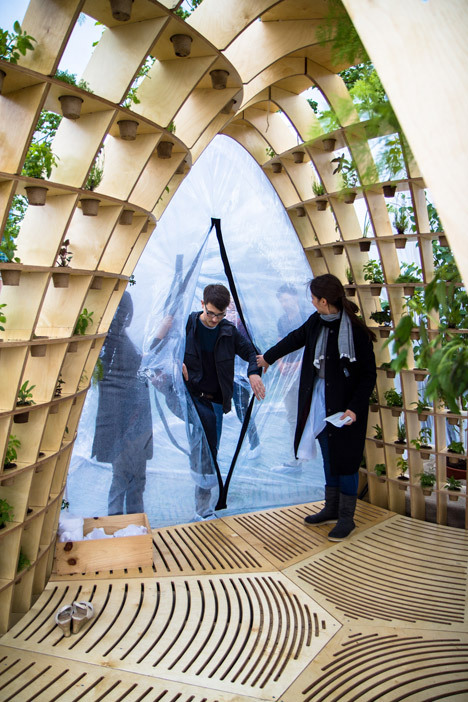 Pot plants were set into the pockets of a latticed birch plywood arch that formed an entrance to the structure. 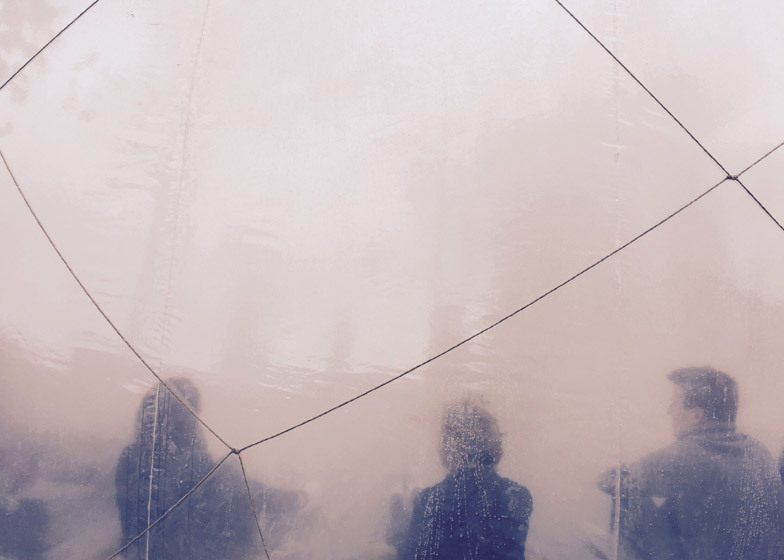 A slit in the plastic skin allowed visitors to slip into the misty interior, where scented vapour produced by adding essential oils and plant extracts was pumped into the bubble-like dome. The aromatic mists were developed with medicinal herbalists who advised on the properties of each plant and will be dispersed through a nebuliser fog machine more typically used in agricultural warehouses. The Daily Fog Menu included a refreshing grapefruit, lemon balm and peppermint scent that will be dispensed in the early part of the day, a more invigorating bergamot, juniper berry and parsley concoction for mid afternoon, and a soothing bedtime fragrance comprising chamomile, lavender and basil oil in the evenings.